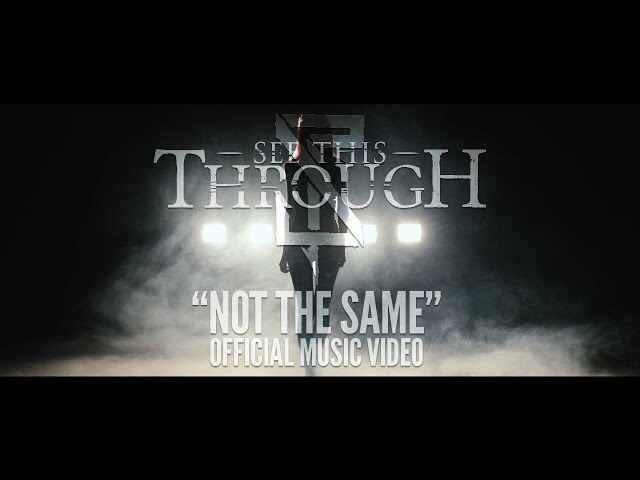 The official music video for "Not the Same" by See This Through. "On My Own" - AVAILABLE NOW! ℗ & © 2016 See This Through. All Rights Reserved. Music video by See This Through performing "On My Own". "On My Own" EP - AVAILABLE NOW! 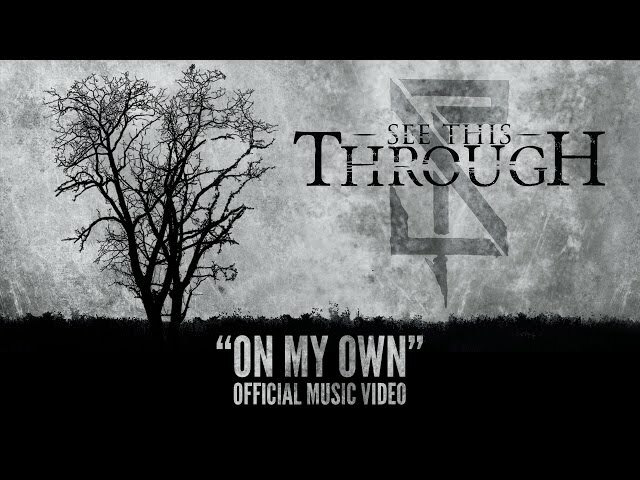 Music video by See This Through. © 2017 See This Through. ℗ 2016 See This Through. 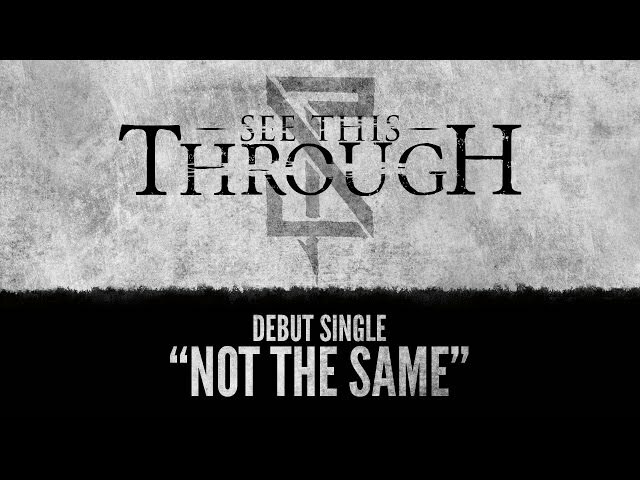 The official lyric video for the debut single "Not the Same" from See This Through. 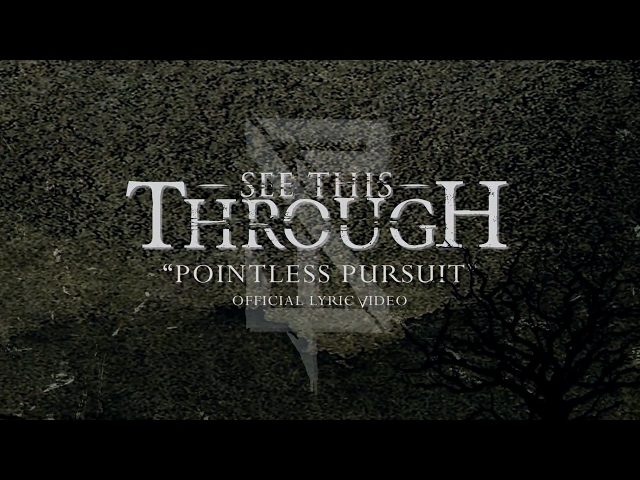 The official lyric video for "Pointless Pursuit" from See This Through. "Pointless Pursuit" ℗ & © 2016 See This Through. All Rights Reserved. "Pointless Pursuit" Lyric Video © 2017 See This Through. All Rights Reserved.